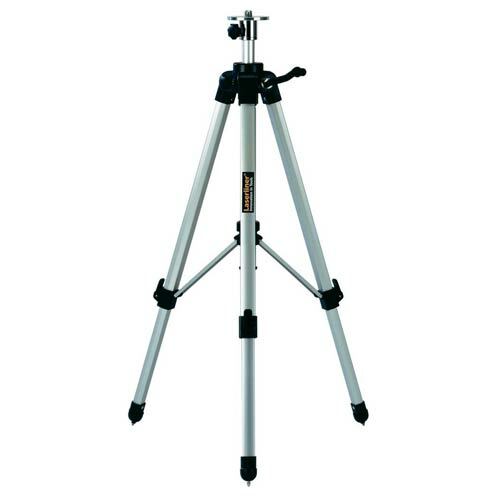 Laserliner Compact Aluminium Tripod 120cm. Special combination feet with rubber steel tips adapts to different surfaces. 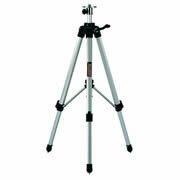 Minimum 570mm when closed for easy storage and transportation.